Since 1994, Germany banned video games that contained “unconstitutional symbols” such as the Nazi logo and Nazi leader Hitler. The game first affected by this ban is Wolfenstein 3D. In a shocking turn of events, USK, the German video game ratings board, will now rate games that have those symbols on a case-by-case basis. Previously, games that contain Nazi symbols will be refused by the USK. 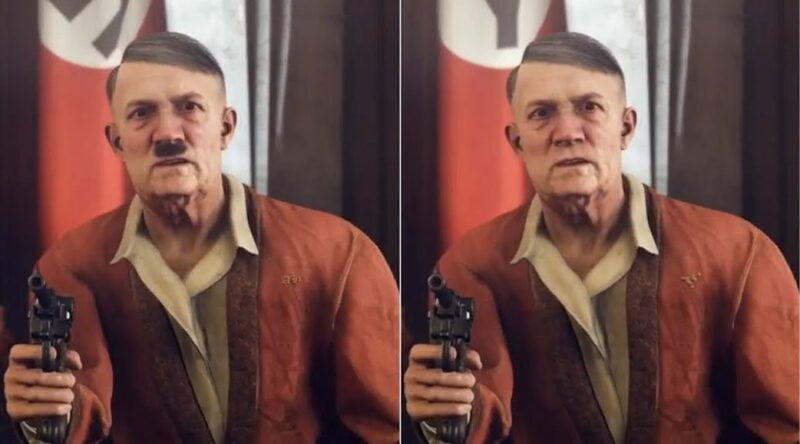 This means from now on, gamers living in Germany might be able to play future Wolfenstein games without any censorship, as long as Nazism isn’t glorified.